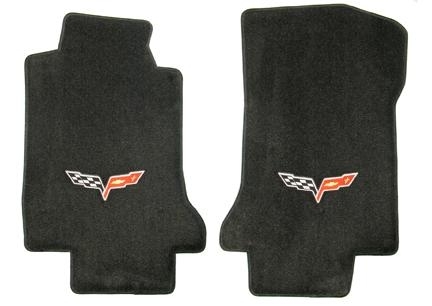 Click the button below to add the C6 Corvette Ultimats Floor Mats to your wish list. My new Corvette C6 floor mats are incredible! Far better than what came with the car when purchased. 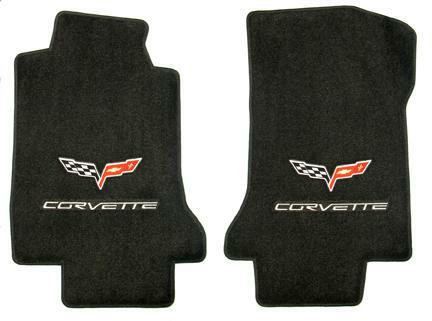 For those individuals looking to purchase top-of-the-line floor mats for their Corvettes, look no further than Corvette Depot! The quality is exceptional! I received the floor mats I ordered on time as promised, and was very impressed with the quality of material and craftsmanship!